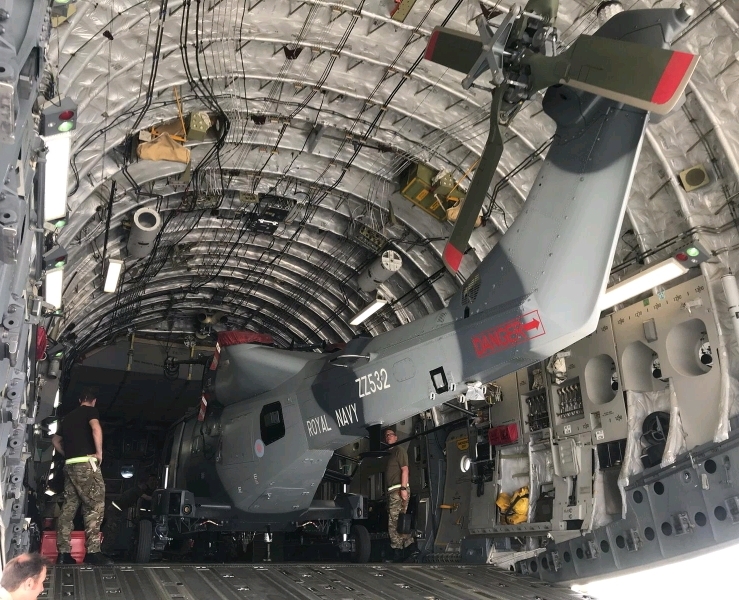 As part of the operation, UK aircraft including Nimrod, Merlin and most recently Wildcat helicopters from 815 Naval Air Squadron have flown more than 17,000 hours on joint operations. 815 NAS will now redeploy Wildcat to support other operational tasking as they are no longer needed in Oman, having achieved huge successes against illicit smuggling and other criminal activity. The Defence relationship between the UK and Oman dates back hundreds of years and is now strengthened further by the recent signing of the Joint Defence Agreement. This will deliver new training, operational, and mutual security opportunities for years to come. Notable examples already this year include exercises in the Musandam Peninsular and on the new joint training area at Ras Madrakah, and the naval exercise Khanjar Hadd.